Last year, I was given the opportunity to try a few Benefit Cosmetics products. Words can’t express my gratitude as I am a fan of the brand and I have enjoyed using the products. As I always aim to deliver in-depth reviews, I will be sharing my experience in a series of posts. 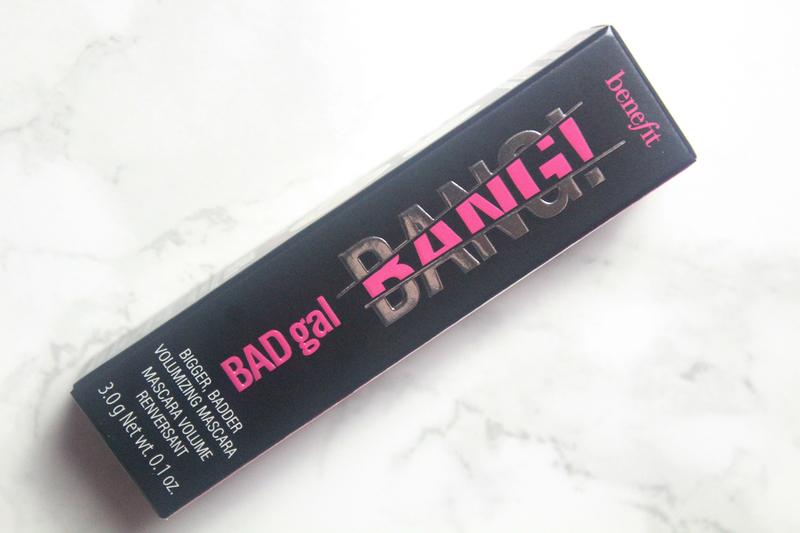 The second post of this series is a review of Benefit BADgal BANG Volumising Mascara (the “travel sized mini” version). 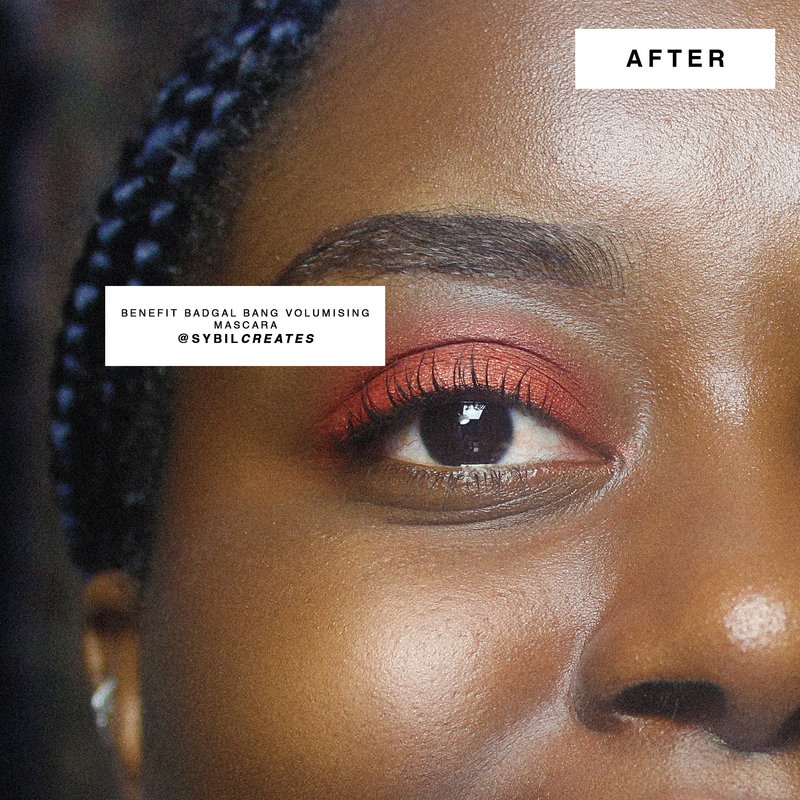 According to the brand, Benefit BADgal BANG Volumising Mascara is formulated with “gravity-defying” “aero-particles”, that deliver volume without weighing down lashes. Benefit Cosmetics boldly guarantees “36 hours” of “full-blast volume”. I honestly don’t know where to begin. 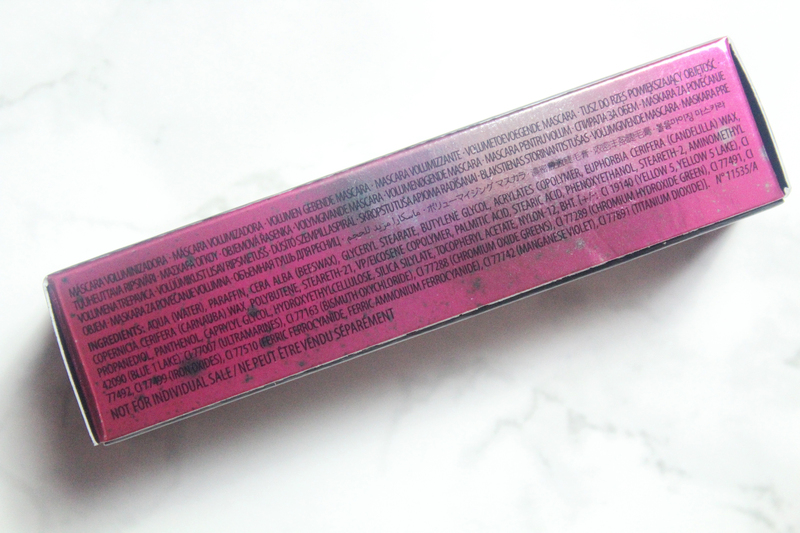 I am extremely impressed with Benefit BADgal BANG Volumising Mascara but I am in no position to refute or even support such claims. Firstly, I don’t know anyone who wears mascara beyond or even up to 24 hours, let alone 36! I also have no idea what “aero-particles” are. Nevertheless, I can share my experience. 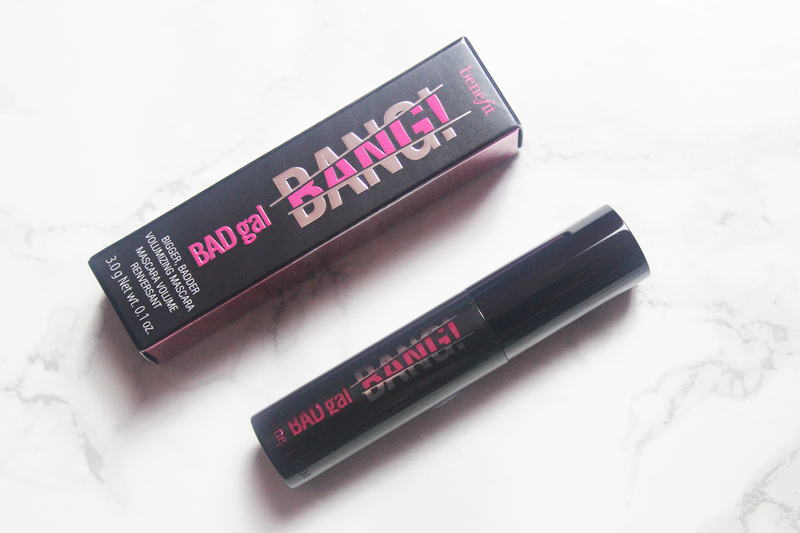 Benefit BADgal BANG Volumising Mascara is pretty phenomenal! I love the relatively fine brush; it enables a clean and easy application. I also found this formula rather unique as you can layer without creating a clumpy mess. 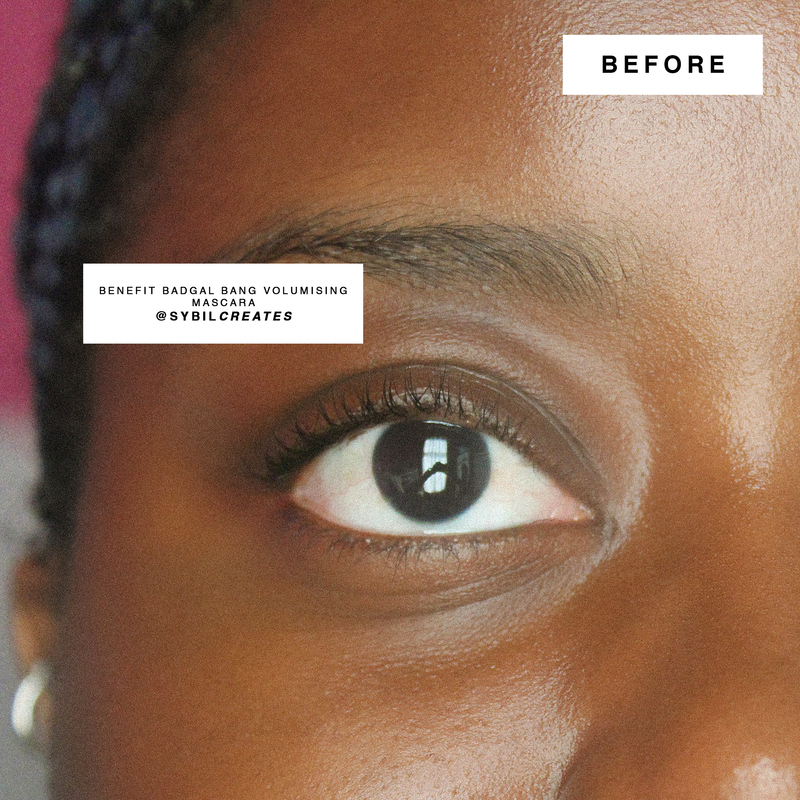 Benefit BADgal BANG Volumising Mascara does not crumble, smudge or transfer. It most definitely lengthens and volumises but I have used better. Yes, the better is the brand’s they’re real lengthening mascara. I personally prefer it but this is simply a preference of mine. 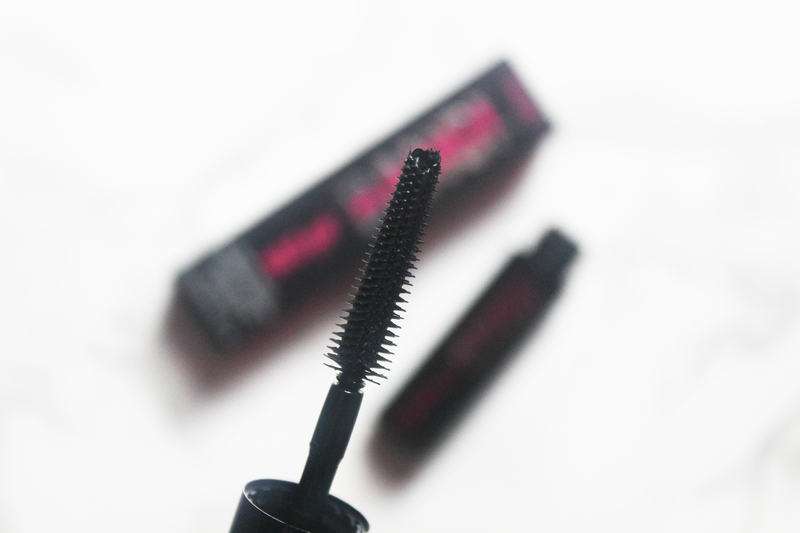 Retailing at £22.00, Benefit BADgal BANG Volumising Mascara is a somewhat expensive but worthy investment. I can only recommend it.